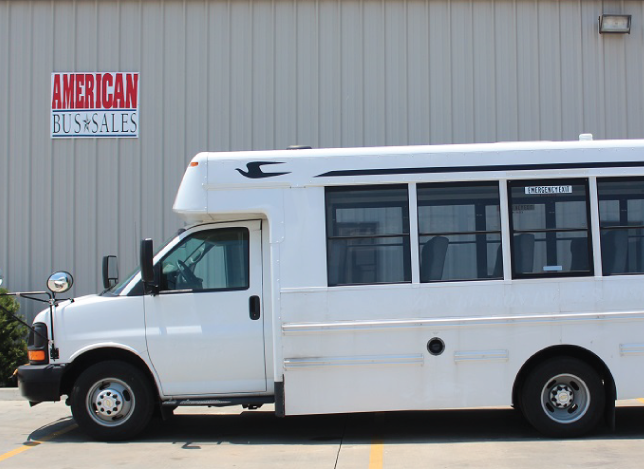 Established in 2004, American Bus Sales is the premier name in national bus sales and services for used school and shuttle buses. We specialize in selling renovated and customized buses and shuttles and buying quality used buses for sale across the country. American Bus Sales saw a need to help different organizations cost-effectively acquire safe and reliable mass transportation. 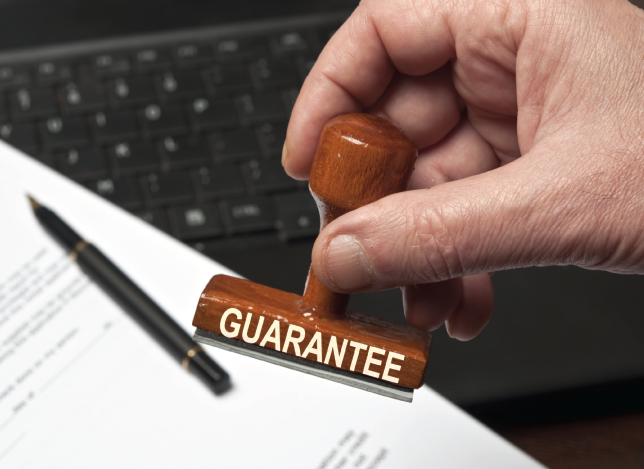 Consequently, our helpful staff offers financing, warranty coverage, and customization plans for each of our vehicles. All of our inventory is available for renting, leasing and purchasing. 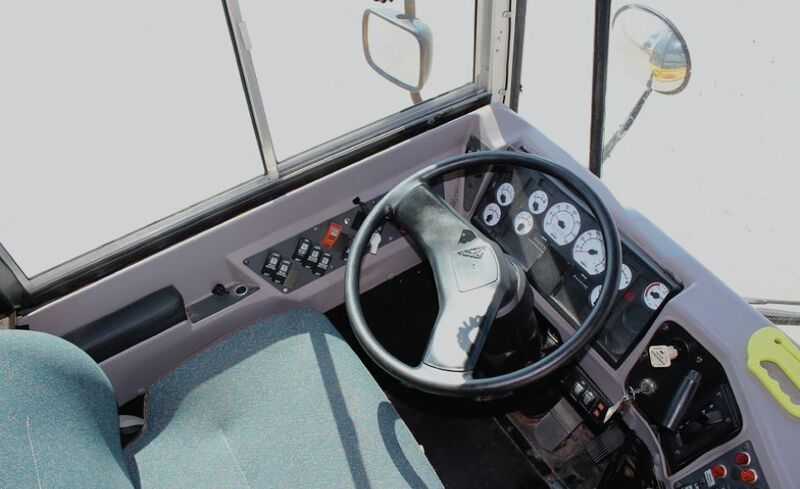 Our skilled service team carefully inspects all of our used buses for sale. As a result, we provide our customers with an unsurpassed level of service and expertise. American Bus Sales is a full-service fleet provider with the expertise you deserve and the vehicle you need. 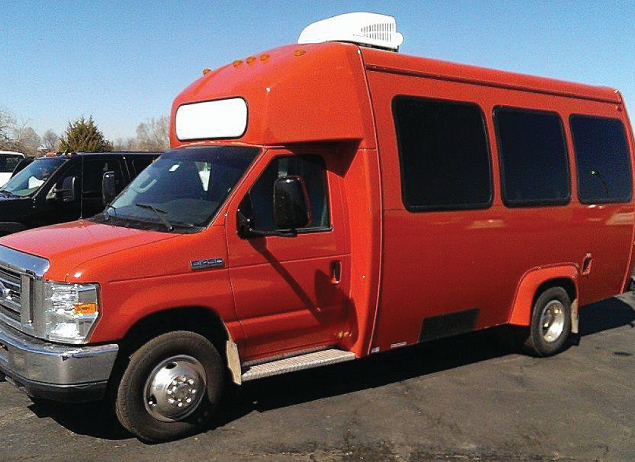 Our service team offers qualified repair and restoration on any mass transit vehicle. 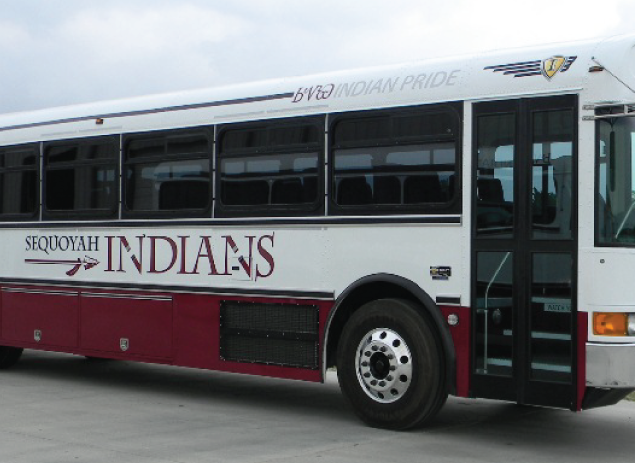 We offer a large selection of used buses and shuttles for sale to our clients. All of the necessary components for your vehicle can be found in our extensive parts department. 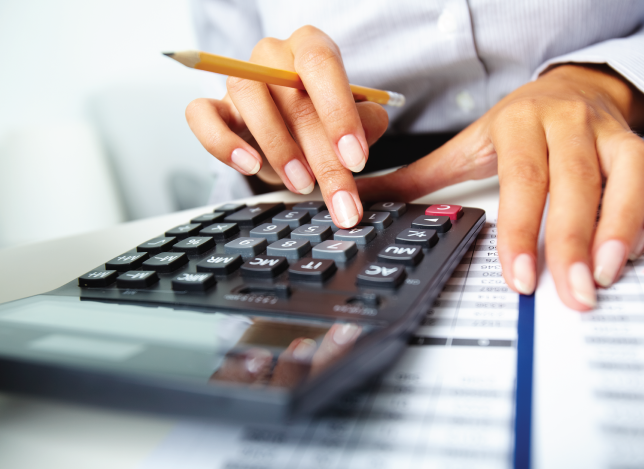 Our qualified staff provides safe and reliable transportation at a price you can afford. Because of this, we have an outstanding reputation of quality customer service and technical knowledge. Contact us to get your bus or shuttle today! American Bus Sales boasts a professional staff that is available to answer any questions or concerns you may have about your agreement or recent service. Our team consists of sales, marketing, and warranty departments as well as maintenance staff, technicians, and an administrative office. Our operating hours are Monday through Friday from 7:30 AM until 5:00 PM, CST. We are closed on Saturday and Sunday. Leave a message or email our customer service or sales department and we’ll get in touch with you as soon as we can.